Mister Liquid Nitrogen Ice Cream. Photo by Brief Fahim. Johnny’s Pops. Photo by Sophia Hsin. Johnny’s Pops. Photo by Joey Armstrong. Childhood summers were often equated with specialty treats: long evenings spent watching the sun set as a melted Popsicle dribbled down your hand, or you licked the dignified frosted malt from its pasty wooden spoon. These days, we no longer have to wait for the tinkling off-key notes of an approaching ice cream truck. 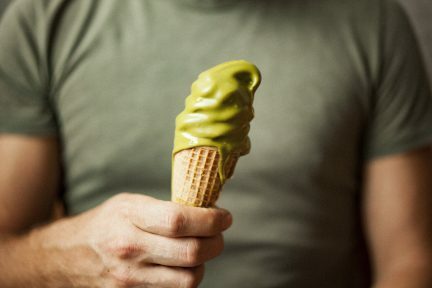 Beloved haunts serve up new twists on old favourites—like an ultra-creamy and arguably healthy water buffalo milk gelato from local gem Bella Gelateria, who sources from Abbotsford dairy farmer Casie Prium—while new dessert projects continue to pop up in every Vancouver neighbourhood. Here are five unique creations to try. 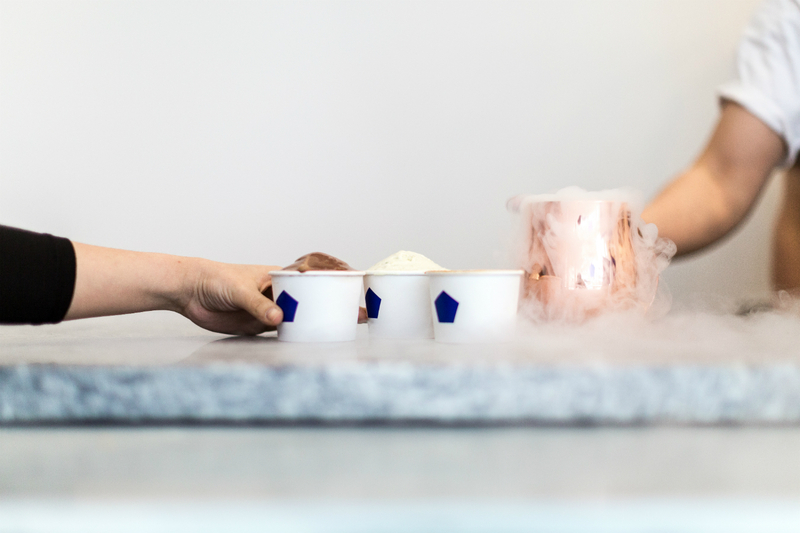 Liquid nitrogen is becoming a hot trend on the ice cream scene that is rapidly expanding in Vancouver. However, while most places use the below-freezing gas for aesthetic effect, Yaletown’s Mister is focused on its function rather than fashion. 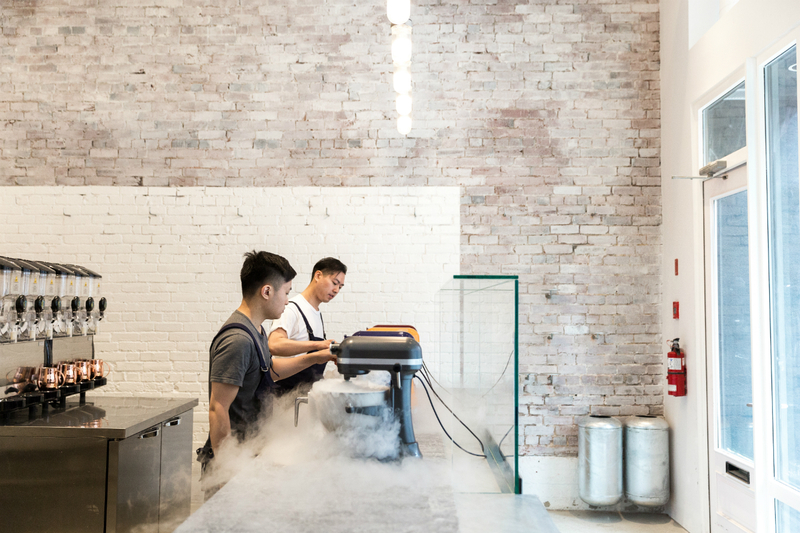 “Every process we do is because it brings value into the ice cream,” says co-founder Tommy Choi, who opened the shop this summer with Michael Lai. 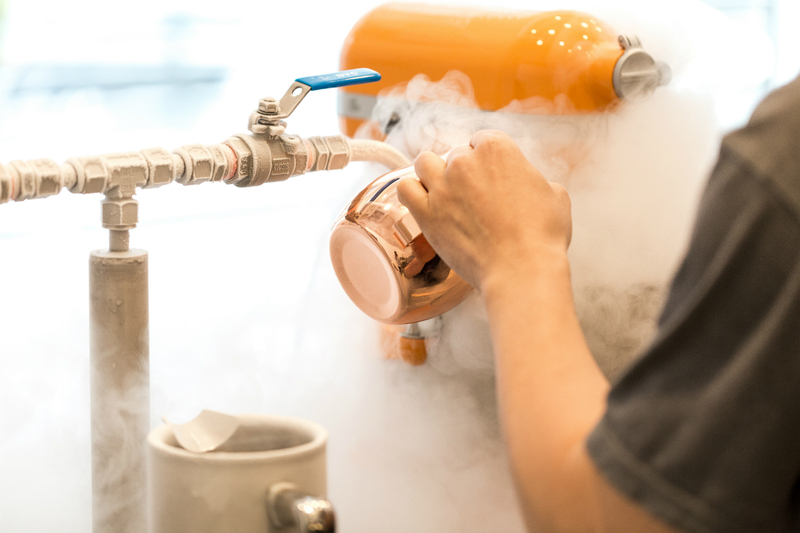 In this case, it’s because the liquid nitrogen helps the ice cream freeze faster, resulting in minimal crystallization and maximum density—though it does undoubtedly make for a good show, spilling over the counter as it is mixed before your very eyes with the pre-made ice cream base (created fresh each morning). 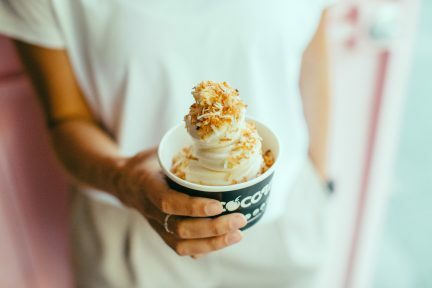 What began as a sparse menu of four flavours has since grown to a rotation of seven, from the tangy lemon frozen yogurt (the base of which uses yogurt and cream cheese in place of cream) to the luxe richness of dark Belgian chocolate or double Oreo. 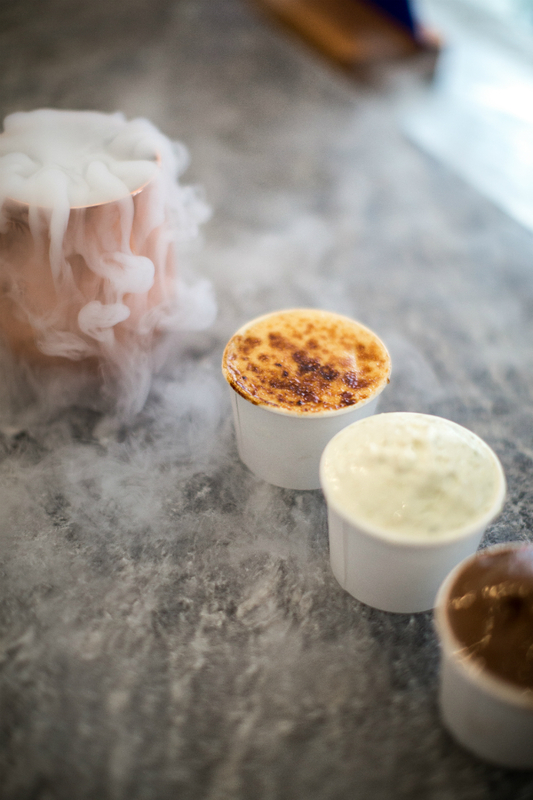 For a particularly special spectacle, order the crème brûlée flavour—named for its vanilla bean taste and flambéed raw sugar top. And if you can’t make up your mind, take a pint to go. This marks the fourth summer that Johnny Wikkerink will be selling frozen pops out of bright red carts. “I was at a job I didn’t like, and was up at three in the morning being like, ‘What am I doing with my life?’” says Wikkerink. 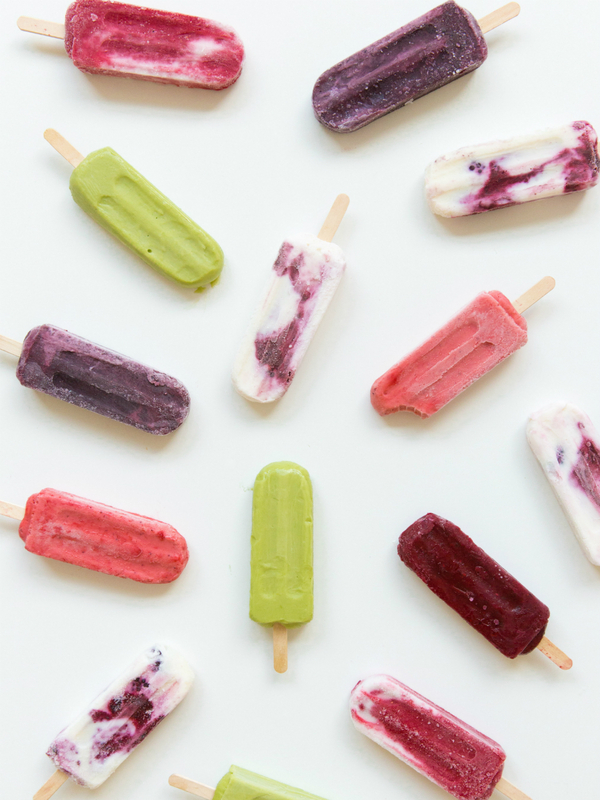 “And I was like, ‘Oh I know, I’ll make Popsicles, of course! That sounds fun!’ I like making things.” He speaks simply, with a nonchalance that seems to extend to choosing flavours: “Whatever I’m stoked on, and whatever I can get a hold of,” he says, preferring to work with local ingredients when available. Creamy strawberry lemonade is a crowd favourite, yet his personal go-to is a salted chocolate brownie with Callebaut chocolate melted into milk with brownie chunks. There’s also a mojito flavor (available in blueberry or blackberry), avocado lime, and one made from a simple syrup of orange bitters, cardamom, fennel, and coriander—all delightfully inventive, and so brightly coloured that they practically advertise themselves. 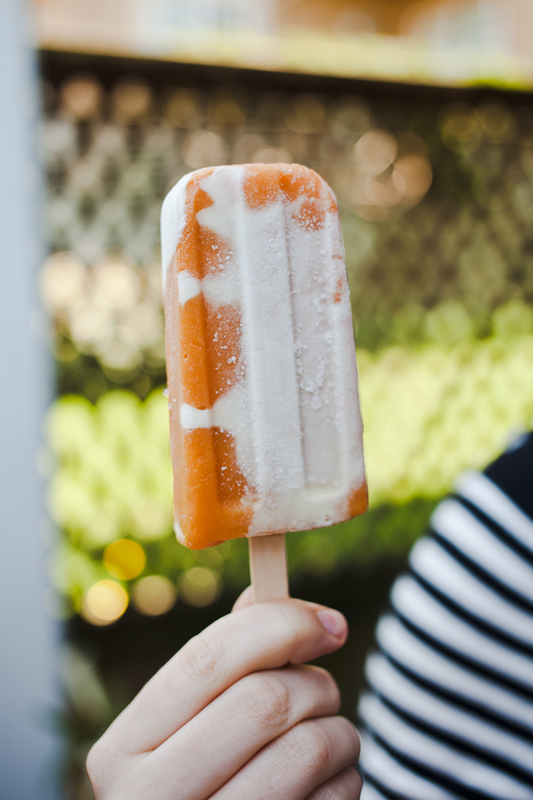 The easiest way to find Johnny’s Pops is through the Street Food app or his website—but if you don’t feel like chasing him around Vancouver, pick up some pops at Welk’s General Store, the Dirty Apron, the Mighty Oak, or The Local Farm Market. If you see a jolly fellow pedalling a pale pink bike cart stamped with a cartoon face and “CREAM PUFFS”, be sure to stop him. This is Sweet Boy Cream Puffs, also known as Chams Sbouaï, and as soon as he pauses for one person, a group gathers. 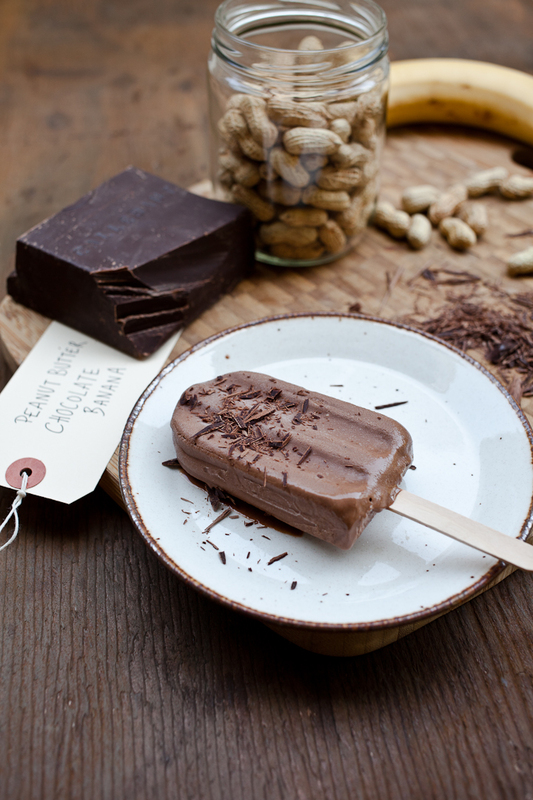 Some are merely intrigued by the blackboard listing two flavours and signed, “freshly made by me!” in chalk, but most are in it for the product—and with good reason. Sbouaï studied the art of pastry-making in his native France, and perhaps therein lies the secret to the precision of the lightly sweet and crisp shell balancing out the rich, yet not heavy, cream within. However, it was his work as pastry chef at Vancouver’s Royal Dinette that Sbouaï attributes to his open mind when it comes to his inventive roster, rotated daily: coconut cream and strawberries with a decadent coconut macaroon hat; black sesame and stewed pineapple; and London Fog topped with a single blueberry. Sbouaï only plans on patrolling the streets Wednesday through Saturday during the summer months, so be sure to catch him while you can by texting his hotline. After baking the shells fresh in the morning (custard is prepared the night before), Sbouaï heads out at a little past noon, when he patrols for the next three hours or so or until he sells out. Needless to say, when it comes to the puffs, there are rarely any survivors. “I’ve never actually had a crème brûlée at a restaurant,” admits Crackle Crème owner Daniel Wong. He had also never even cooked before beginning a yearlong French cuisine course with Vancouver Community College two years ago. It’s hard to believe that Wong went from refinishing cars for nine years to becoming Vancouver’s answer to all things crème brûlée, but as he notes, “For mixing [car] paint, it’s all ratios. To me, it was just: I knew how the eggs worked, how the cream and the milk work.” Wong has certainly learned to adapt to what each recipe calls for, adjusting milk and cream content as necessary to achieve a pure and full flavour that is never overpowering. While Wong looks to trend-setting food meccas like Japan for inspiration, he also takes a local focus, working with ingredients that are fresh and high in quality. For instance, he sources his tea and pandan leaves from Chinatown’s Treasure Green. “People can usually tell the difference. They say, ‘Wow, it’s not artificial of anything,’” Wong says. 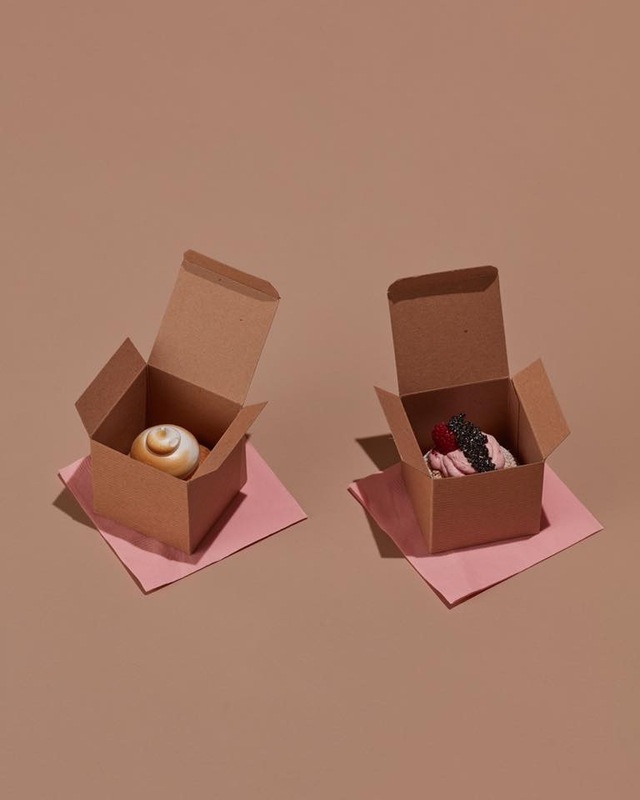 “Because it is real.” His expansive menu naturally offers classics like vanilla bean, salted caramel, and Earl Grey (all customer go-tos), but it also boasts creations such as honey lavender, white chocolate rose, and black sesame. 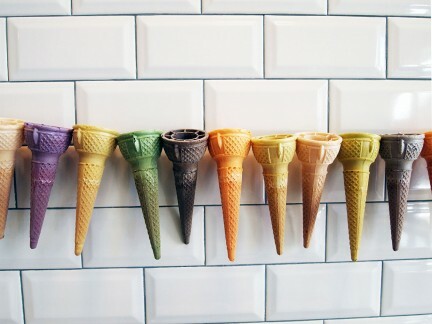 The tiny dessert café has become Vancouver’s crème brûlée haven, where half the fun is choosing a new flavour each time—though you never regret returning to old favourites. 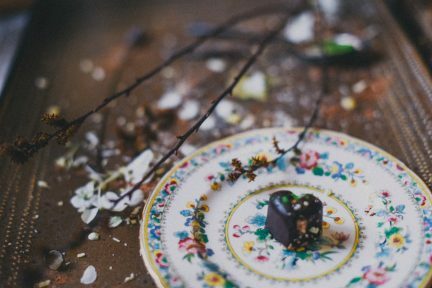 There is a lot of dessert to consume in this city, but these unique sugar visionaries bring something different to the table. And that’s a pretty sweet deal.